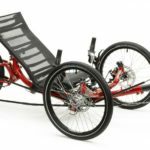 Peddlers Trikes | Recumbent Trikes – Have fun, get fit! 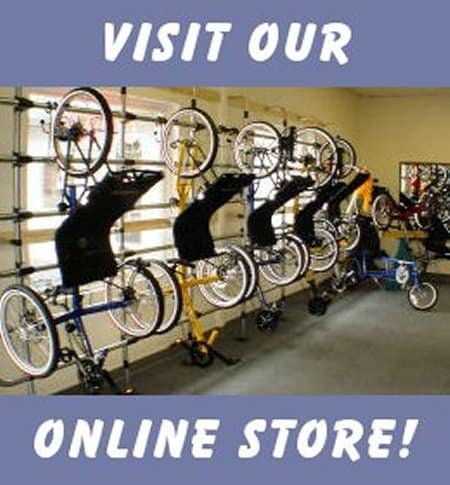 Ohio's Recumbent Trike Specialty Store! We have returned from our Winter Break! Spring is just around the corner, get your trike in now for a Spring Tune-Up! 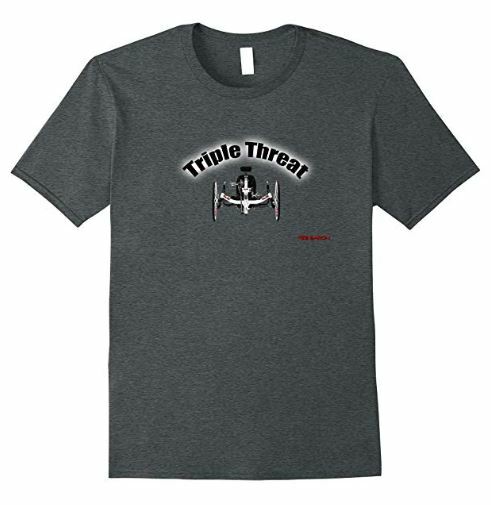 Check it out in our online store!! Peddlers Trikes carry the best trikes from the top manufacturers. 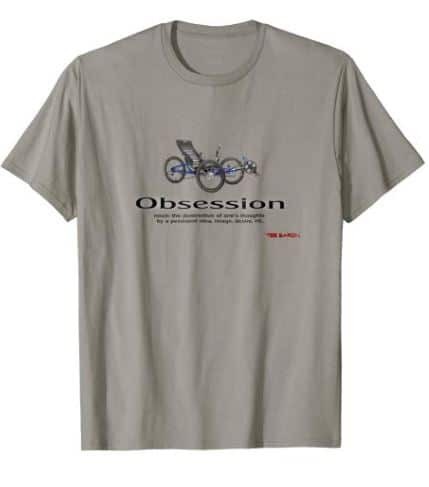 Brand such as Inspired Cycle Engineering (ICE), Trident, TerraTrike, HP Velotechnik and Sun! 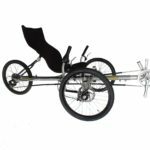 Go to our Trike page and see some of our great recumbent trikes! 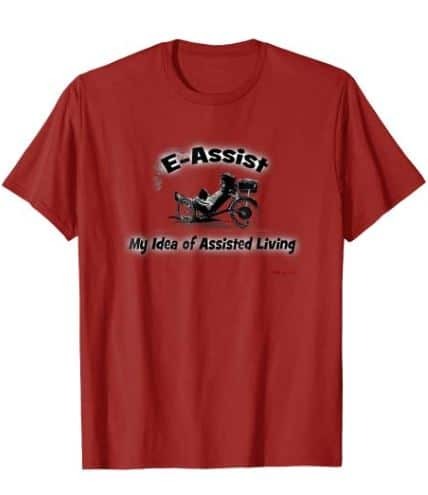 What makes E-Assist so alluring? It will bring back your joy of riding! Unequal riding partners are no longer a problem. Don’t be left behind… get a quality e-assist installed by your friends at Peddlers Trikes and lead the pack! Some of our Most Popular Tee's! "ICE Adventure FS’s…Hey, gotta tell you these 70 year old bones are really appreciating the bigger, lower pressure tires and the shock absorbing system on our new trikes. We are riding them every chance we get--when it isn't 90% humidity and 92 degrees like now--here in south Texas." "Wow! Took my first ride on my Adventure HD.. It was an easy and very comfortable 20 mile ride. Love the headrest and the bar end shifters. Thank you for all the help and advice. It's a great trike I am sure looking forward to spring and a new riding season." "I wanted to thank you for the wonderful service and information you provided me in choosing a trike on Tuesday. I took it out for its first "real ride" yesterday... The route has some hills and by the end I was powering up the big hills just like I did on my regular bicycle. The big difference was I was so comfortable I felt like I could ride all day. The trike is like driving a human powered sports car. I should have bought one years ago. Thank you! " “I cannot tell you how much relief finding a way that Mary can cycle and be comfortable and feel stable on the road. 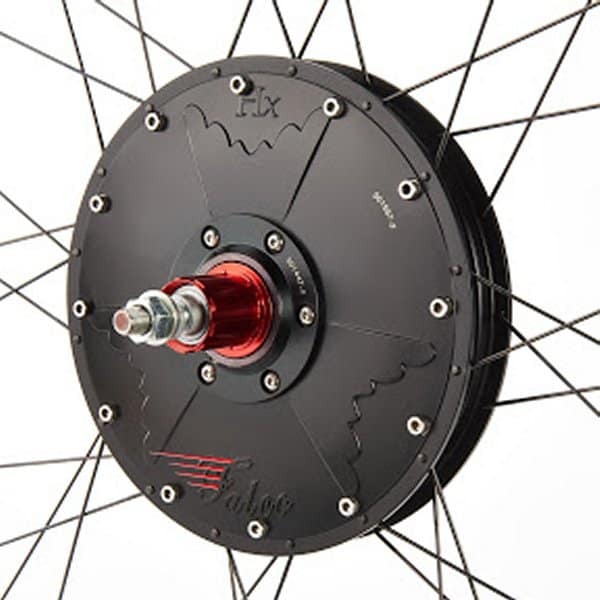 It's also a tremendous benefit to know that one did some exercise, but is not crippled for the effort that one sometimes experiences on the common Diamond Frame bike. 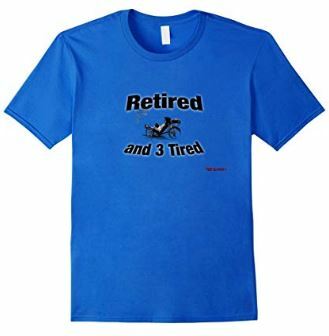 Thank you for your support, knowledge and help to us as we enter the new world of recumbent trikes!" Only Recumbent trikes and an indoor test track! 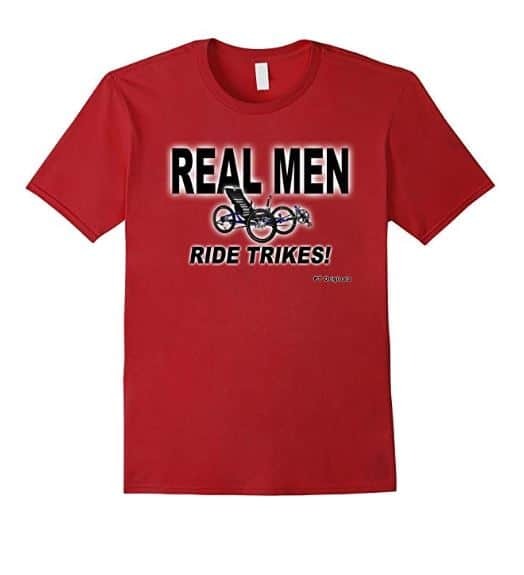 Cycling is okay, but Triking is better! In a lot of ways. The feel of wind blowing through your hair… exploring new areas with new friends on these “sit down bikes”. You know getting exercise is good for you, but you never thought exercise could be this much fun! No concern for balance… and the comfort level! Amazing! 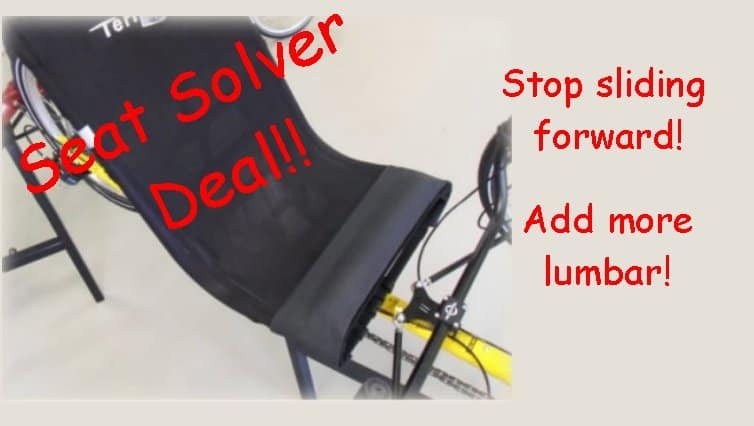 Investigate recumbent trikes at Peddlers Trikes, your recumbent trike specialists. 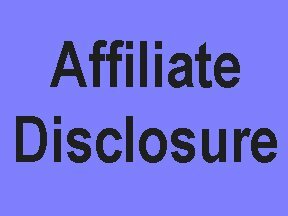 See what your friends are doing… you will be surprised by what you find. Start your adventure today! 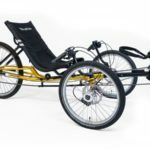 Recumbent trikes are truly life changing. We get feedback regularly about how this healthy lifestyle has made a difference in our customers lives. 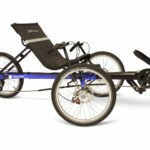 If you are looking the ultimate fun exercise bike that offers all day comfort, try recumbent trikes! We will have you riding in the breeze without the worry of balance. We are located in central Ohio, approximately 30 miles east of Columbus. We are also approximately 2 ¾ hours from Cleveland, 3 hours from Pittsburgh, Pa, 3 ½ hours from Indianapolis, In, and 3 ¾ hours from Lexington Ky. On an easy day trip you can view a large inventory of recumbent trikes and get professional help to find the one right for you. 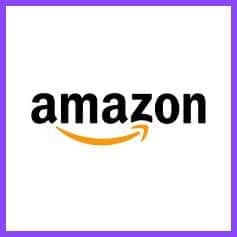 We accept cash and major credit cards from Visa, Mastercard and Discover. We also have no interest loans available through a local finance company. Peddlers Trikes… the best brands, expert advice and an indoor test track. 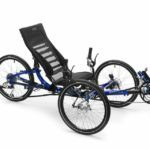 Recumbent trike specialists with over 30 years of experience. Visit us soon!